We strive to make your dental appointments as pleasant and comfortable as possible. Often this will require the use of X-rays or other specialized diagnostic tools. This information will allow us to provide you with a detailed explanation of your oral diagnosis and your available treatment options. Our job is to provide you with the required information so that you can make an informed and educated decision in regards to your personalized treatment. It is our desire to answer any questions regarding any procedures. Occasionally, treatment can be done the same day as the first examination. However, a complex treatment plan will require multiple appointments. Our staff will schedule additional appointments for cleanings and other services you may need. Please arrive 15 minutes prior to your scheduled appointment and plan to spend 45 – 60 minutes in our office. Your will receive a comprehensive oral exam, x-rays, and review of your personal and medical history to assess your dental health and plan your personal treatment options. *Patients under the age of 18 must be accompanied by a parent or guardian. These documents require Adobe Reader. If you don’t have Adobe Reader, you can download the latest version. Your appointment is a time that has been especially reserved for you. If for some reason you are unable to keep your appointment, please contact our office so that we may make this time available to one of our other valued patients. Out of respect to all our patient's schedules, we ask that you notify us within 24 hours if you need to cancel an appointment. Cancellation without notice is subject to a $35 cancellation fee. This fee is subject to change without notice. If you have dental insurance…. We make every effort to provide you with the finest dental care and the most convenient financial options. To accomplish this we work hand in hand with you and your insurance company to maximize your insurance benefits for covered procedures. Please bring all necessary information to your first visit so that the Patriot Dental staff may help you to receive any benefits that you may be entitled to. If you have any problems or questions, please ask our staff. 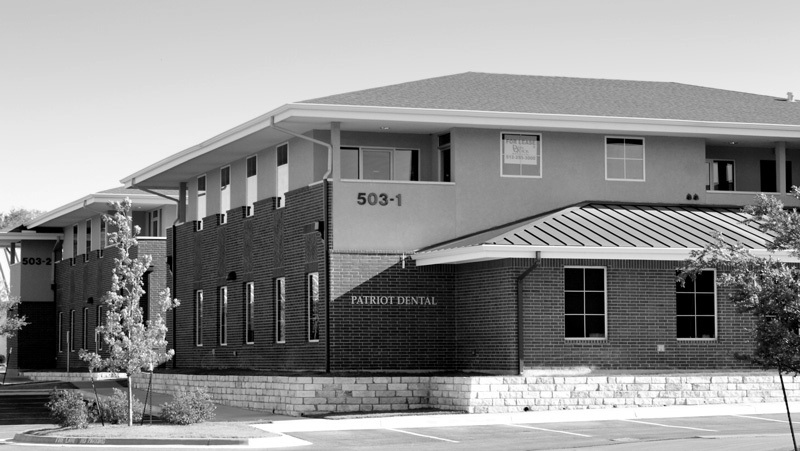 You can reach our financial coordinator via email at billing@patriot-dental.com. Please email or call if you have any questions or concerns regarding your initial visit. As a courtesy, our caring and helpful staff will file any insurance claims required for your treatment. If you are unsure of your insurance reimbursement policy we can submit an insurance predetermination. However, it usually takes 3-4 weeks for the insurance company to respond. 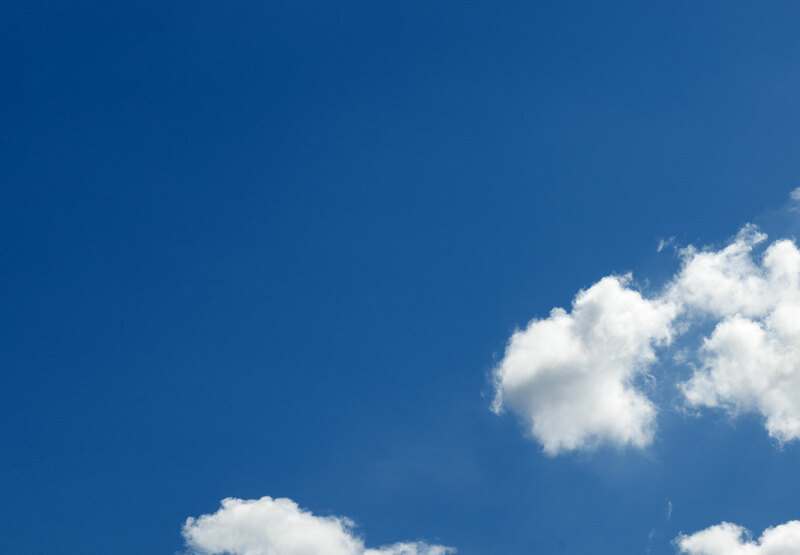 Most insurance plans provide benefits that do not fully cover charges you may incur. For our patients who have insurance coverage our policy is to collect 50% of the total treatment cost regardless of insurance coverage at time of service. Please remember, you are fully responsible for all charges by the office regardless of your insurance coverage. Our fee is your responsibility, regardless of how much your insurance covers. You should read your policy or check with your insurance representative concerning your coverage before treatment. Our financial coordinator is available to help you in this process. If you have questions regarding your account, please contact our financial coordinator via email at billing@patriot-dental.com. Many times a simple telephone call will clear any misunderstandings. *Insurance companies do not set our fees, but they do establish a list of fees that they refer to as “usual and customary.” You should know how your plan is designed, since this can significantly affect the plans coverage and your out-of-pocket expenses. Our financial coordinator is available to help you take maximum advantage of your insurance, once we know your plan design. *Treatment decisions must be made by you and your dentist. While dental benefit coverage should be taken into account, it should not be the deciding factor in your choice of treatment. If you need to make other financial arrangements, please feel free to talk with our financial coordinator prior to treatment. 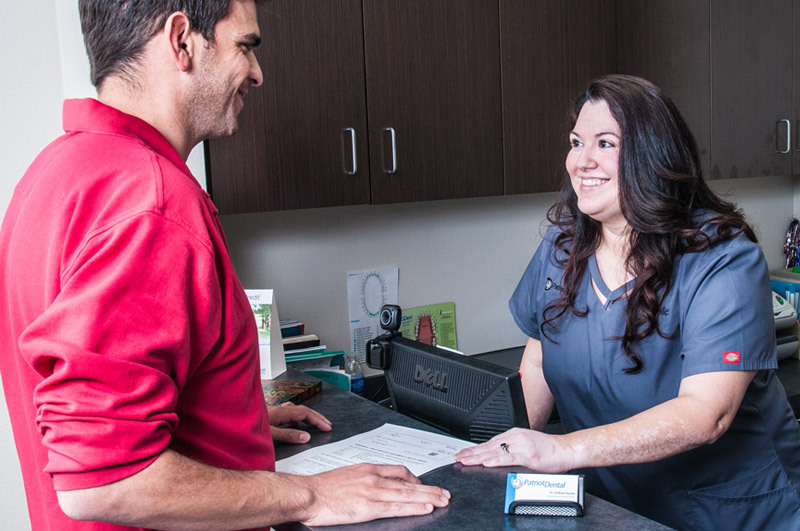 Care Credit offers two payment options to best meet your needs. Choose an affordable monthly payment that fits your budget. There’s no initial payment required. Treatment fees as low as $300. No interest if balance paid within interest free period.